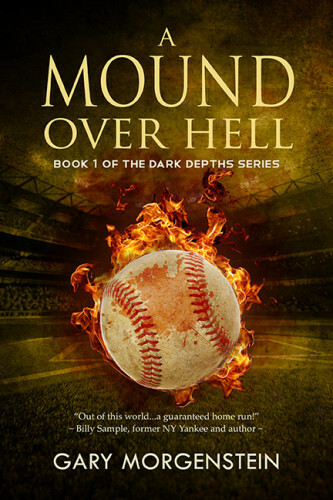 BHC Press has announced it will publish Gary Morgenstein’s provocative new science fiction-baseball novel A Mound Over Hell to launch the author’s The Dark Depths book series. The publishing date is currently set at March 29. Morgenstein’s fifth novel is set in 2098, twenty-five years after America has been defeated by Islam. Led by Grandma, a new society has been established based on love, ethics, and honesty.